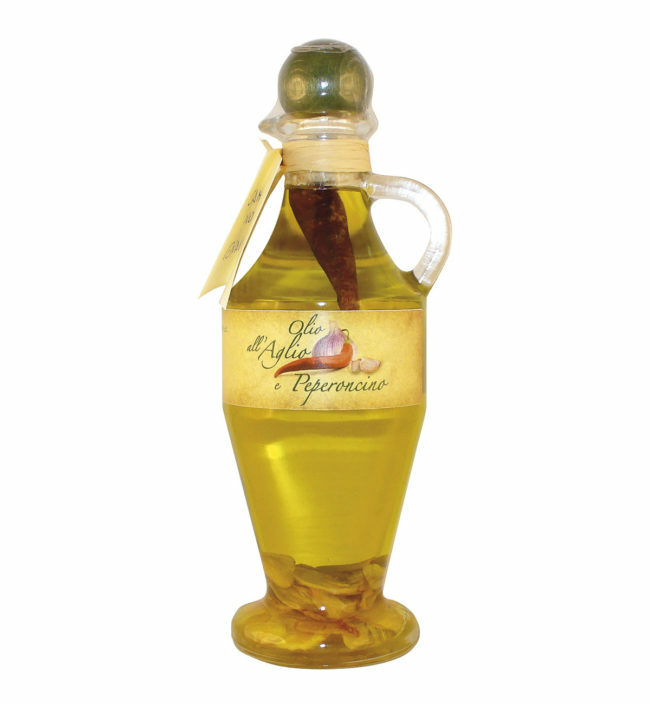 Extra virgin olive oil naturally absorbs all the flavors and perfumes with which it comes into contact. This means that the exceptional nutritional and organoleptic properties of olive oil can be further enhanced with the infusion of spices and herbs. 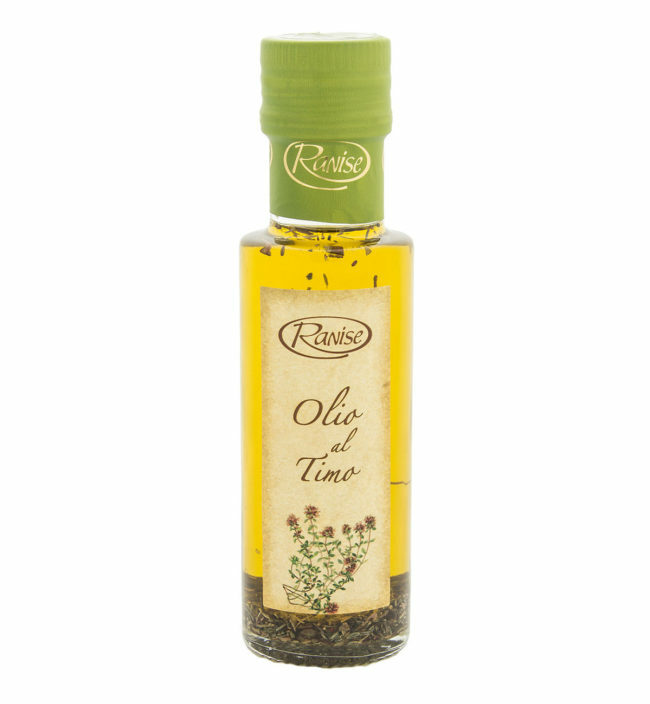 Our infused extra virgin olive oil can be used as a simple seasoning or as an aromatic base for sauces, fillings, doughs … excellent to give a unique touch to each dish.